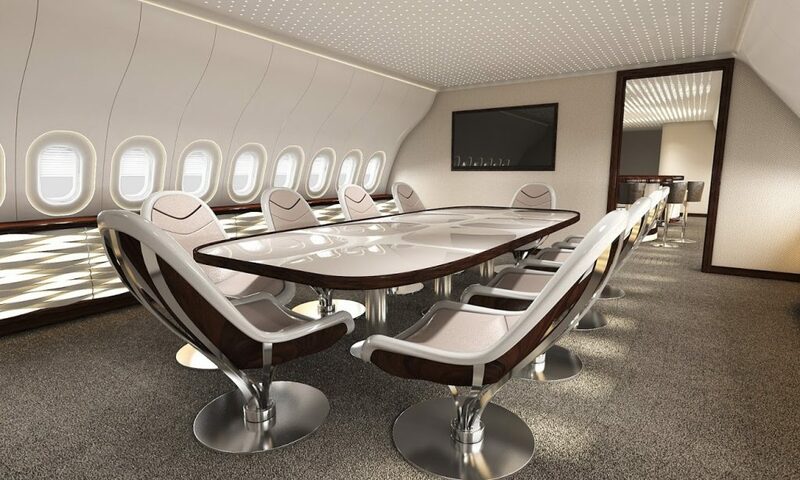 The longest range business jet ever, that can connect virtually any two cities – and as you would expect business jet interior design studios are showcasing their designs for the newely launched BBJ 777X. 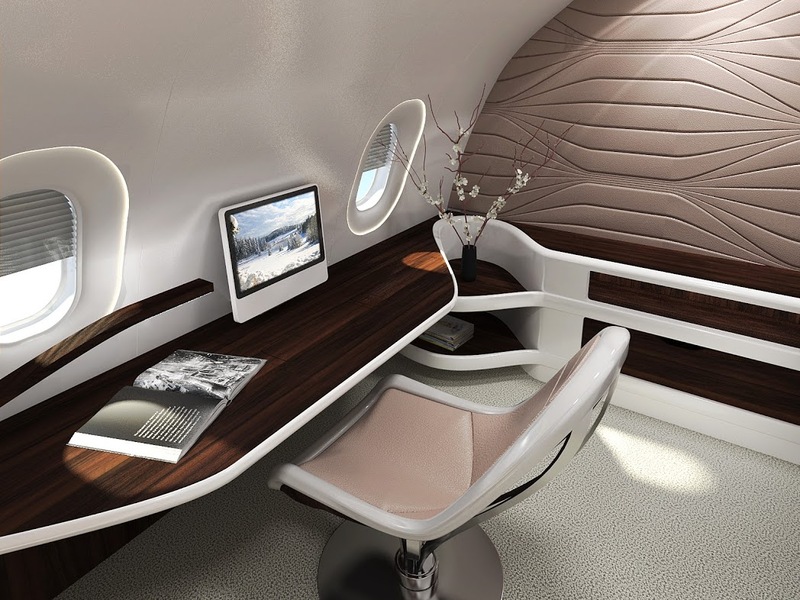 Such is the size of the aircraft – that designers have creativity field day in planning and designing spaces and themes to fill the large cabin. 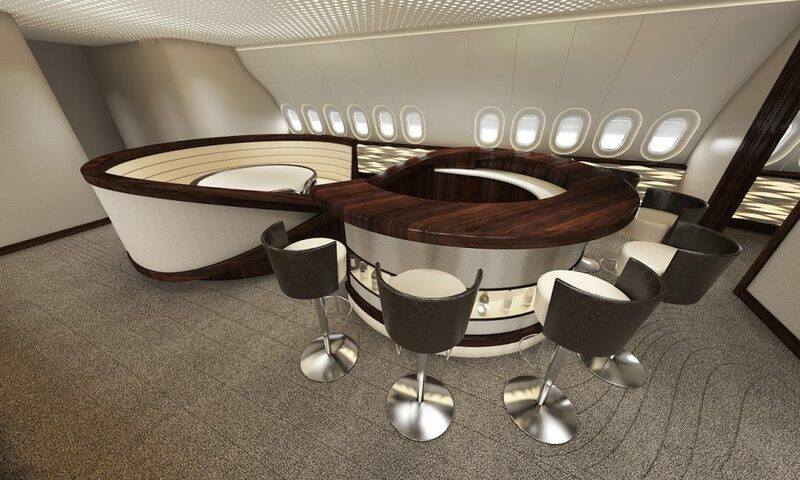 The aircraft completion project management consultancy were one of the first to launch a 777X design ustlising a corporate and VVIP theme through the cabin, designed in conjunction with Svetlana Mojic and my own design brief. The BBJ 777X, like its airliner counterpart, is offered in dash 8 and dash 9 variants, with respective ranges of 11,640nm (21,600km) and 11,000nm, becomes the third current production widebody in the BBJ range, joining the 787 and the 747-8.